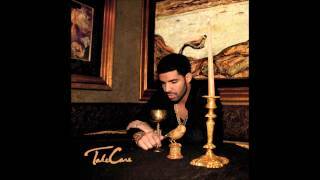 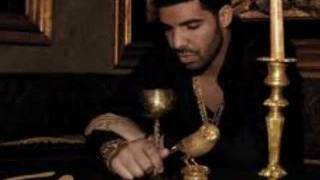 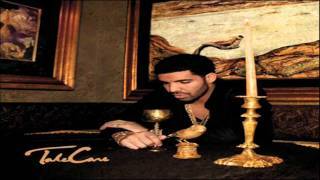 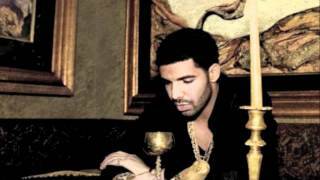 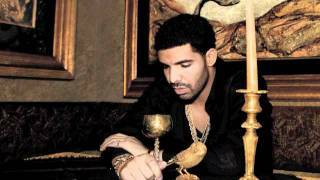 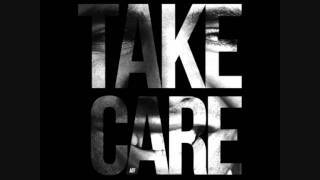 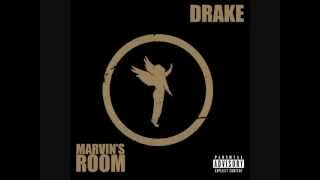 "Marvin's Room / Buried Alive Interlude" (2011) on the album Take Care(2011). 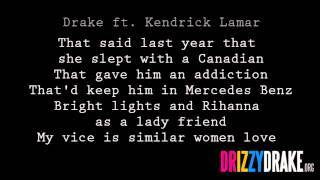 It was written by Shebib, Noah James / Chin-Quee, Dwayne Richard / Lamar, Kendrick. 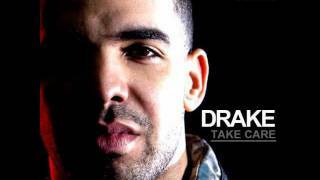 Published by Lyrics © Kobalt Music Publishing Ltd., Sony/ATV Music Publishing LLC. 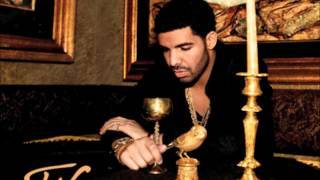 Yeah I'm good you still working? I don't know, I'm delirious night"
I know you still think about the times we had"
And since you picked up I know he's not around"
What you doing that's so important? 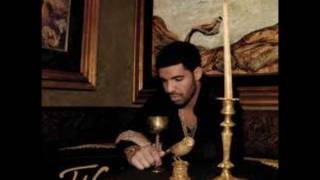 "You're not going to come?" "Guess I'm bout to just kick it here then"
Her white friend said "you niggas crazy"
Albums has song "Marvin's Room / Buried Alive Interlude"